Looking for memes about poker? Look no further! We here at Upswing Poker have complied the largest collection of poker memes anywhere online! I have played with Hellmuth a few times and can confirm he LOVES to name drop celebrities. “What I actually do” is all too true..
Just looking at this guy makes me want to take a shower. Good ol’ Stu Unger. I wish this legend made it onto poker memes a little more often. Losing track of time to the felt is easy to do. I bet it’s some fancy, expensive tilted pictures though! It is going to turn around! I know it! Unfair, that’s like starting a tournament with a bigger chipstack.. But honey, the board was super wet and I had to protect against draws. 70% off for a limited time only! Upswing Poker superstars Doug Polk and Ryan Fee have created The Postflop Engine, the quickest and easiest way to improve your overall poker game. Check it out now before the price goes back up! Don’t worry, the poker memes aren’t going anywhere. 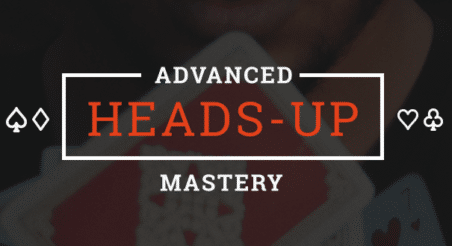 ← Does A Good Poker Face Matter?